The European Medicines Agency has updated its 2007 guideline on the strategies drug sponsors should apply to identify and mitigate risks in first-in-human trials to provide additional advice on dosing issues and the use of integrated protocols, among other things. The revised guideline will apply from February 2018. The European Medicines Agency has revised its 10-year-old guideline on first-in-human (FIH) clinical trials to further assist drug sponsors transition from non-clinical to early clinical development phase, and to help identify risk factors for new investigational medicinal products (IMPs). The updated guideline includes considerations on quality aspects, non-clinical and clinical testing strategies, study design and on the conduct of FIH/early clinical trials. It includes strategies for mitigating and managing risks, recommendations on criteria to stop a study, and guidance on the rolling review of emerging data with special reference to safety information for trial participants. It also includes guidance on the handling of adverse events in relation to stopping rules, and information on how to progress to the next dosing level. As dose escalation strategy used in the French trial had drawn major concern, the EMA has included a new section on “Dosing selection for FIH and early clinical trials” in the revised document to offer guidance on: general aspects; deciding on the starting dose for healthy volunteers and patients; criteria for dose escalation; defining the maximum exposure; moving from single to multiple dosing; and determining the route of administration. The European Federation of Pharmaceutical Industries and Associations (EFPIA), whose member companies had provided extensive feedback to the EMA during the consultation phase of the guideline, said they welcomed the publication of the revised document. While EFPIA is still in the process of analyzing the practical implications of the revised guideline, it noted that its suggestions to the EMA on using a risk-based approach when determining the additional safeguards applying to human doses seem to have been addressed, at least in part, in the revised guideline. EFPIA told the Pink Sheet that its member companies conducting clinical trials place the safety of trial participants at the forefront of their drug development programs. As a rule, and especially in light of those rare although severe incidents that have happened in early phase trials, “we scrutinise internal practices, procedures and processes to investigate if patient safety could be improved further.” However, despite various safeguards and trial design strategies that are implemented routinely to mitigate risks and uncertainties, Phase I studies are never completely devoid of risk to study participants, it added. The EMA notes that trial protocols have become “increasingly complex” over the past 10 years. This is because traditionally, FIH clinical trials were mostly associated with a single ascending dose design, which was subsequently followed by a multiple ascending dose clinical trial. 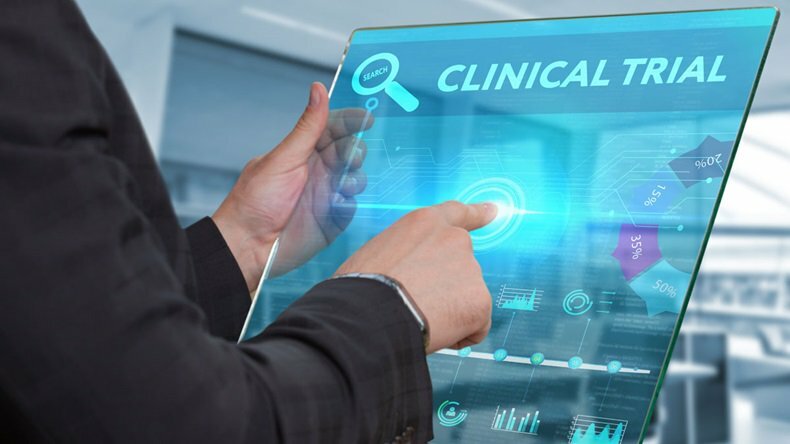 Clinical trials conducted now often include different parts within a single clinical trial protocol, aimed at assessing for example single and multiple ascending doses, food interactions, or different age groups. The revised guideline has a separate section on the use of “integrated protocols” as the use of this approach requires the information generated in previous parts of the trial to be analyzed and integrated into an assessment in a limited timeframe prior to making a decision on proceeding to the next part. The EMA clarifies that in where an integrated protocol is used, the trial data should be used to inform the decision to initiate a subsequent study part (e.g. food-effect component), or to inform the selection of the doses of IMP to be evaluated for components being conducted sequentially or in overlapping fashion, respectively. This article was updated with comments from EFPIA on July 27, 2017.